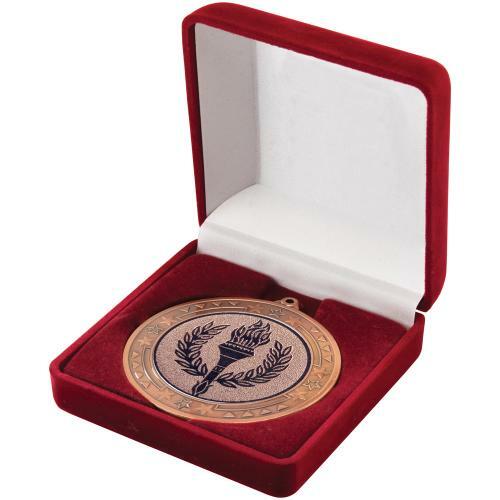 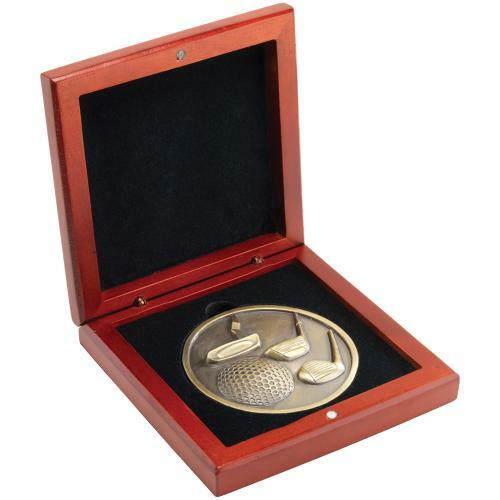 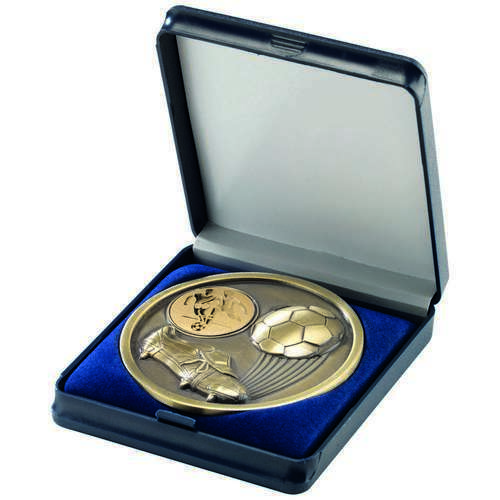 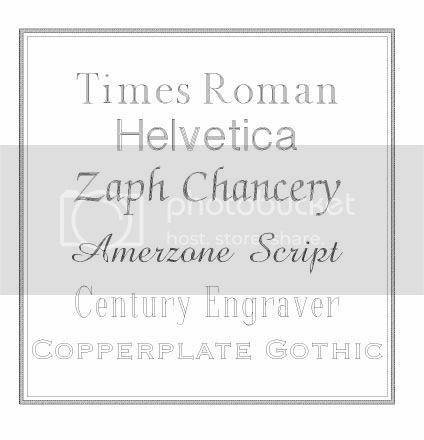 These medallions are available with a presentation box, please select the box required from the dropdown list. 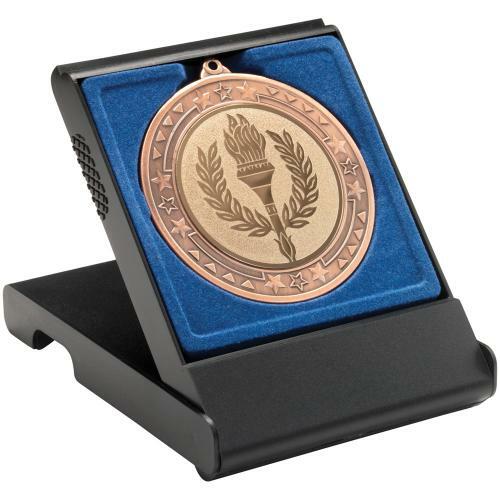 Engraving is included with this item at a cost of £1.00. 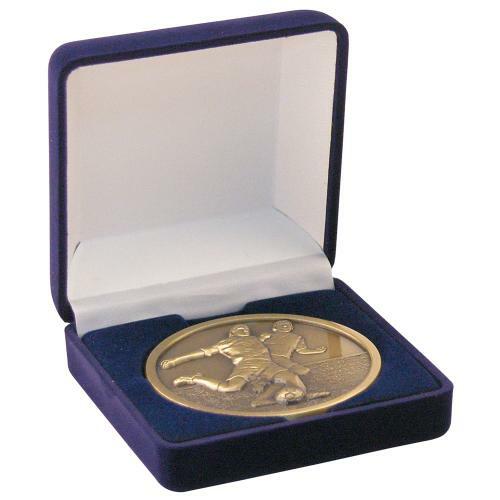 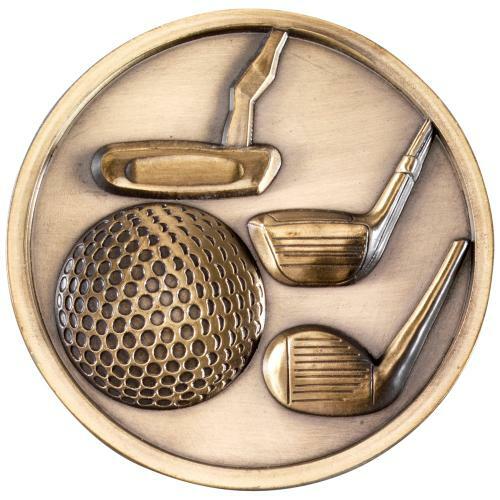 The engraving will be added to a gold coloured disc on the rear of the item.